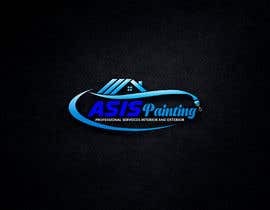 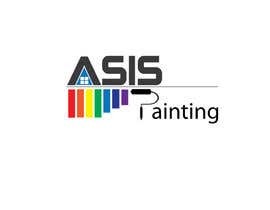 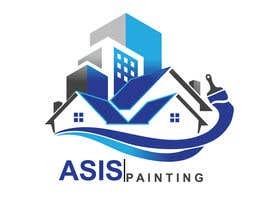 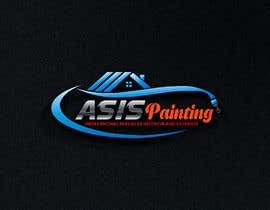 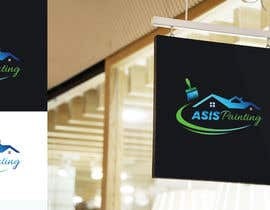 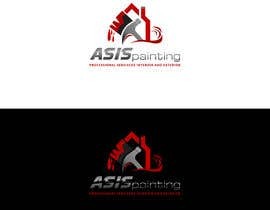 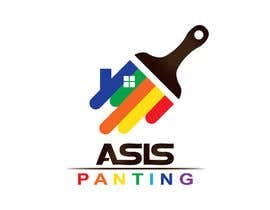 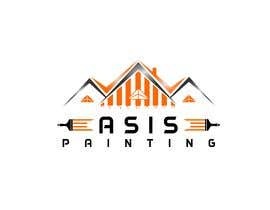 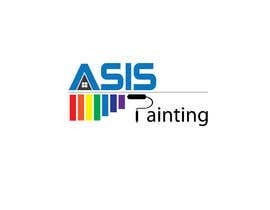 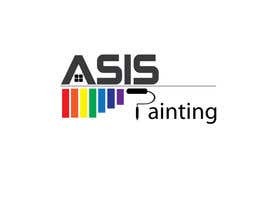 - ASIS PAINTING - is my company name I want my logo to be re-build all over. 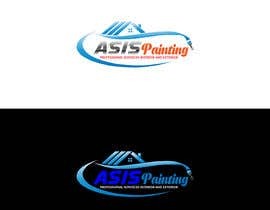 I wasn't satisfied with my previous one. 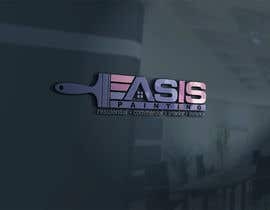 If you guys can please help me I'm hosting a 4 day tournament of $40 dollars. 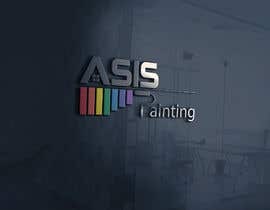 im also gonna provide my current logo image and post a few other images of some great awsome ideas I felt in love with if you can guys please implement and get as creative as you like thank you. 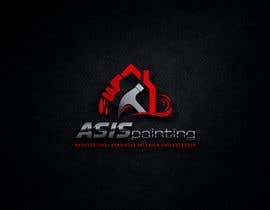 Thanks a lot for sending me an invitation. 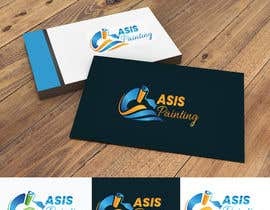 But here you already got some cool logo as your requirements.